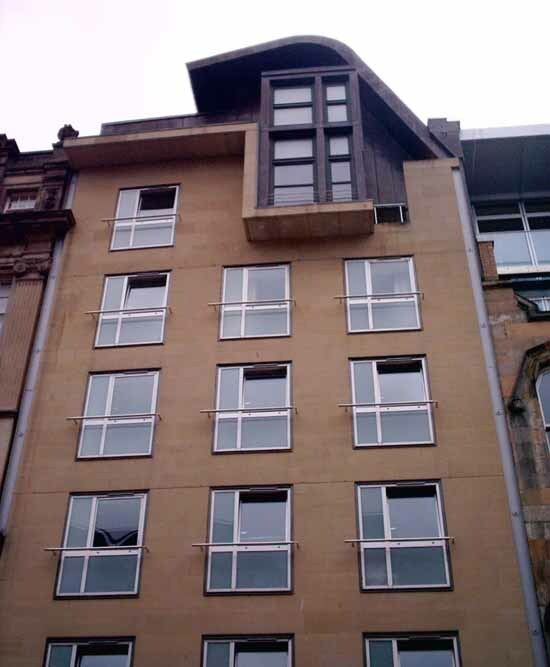 The hotel website describes this Merchant City accommodation thus: “We are one of the only small independent hotels in Glasgow and are located in the historical and richly cultured Merchant City area of Glasgow city centre, close to George Square. 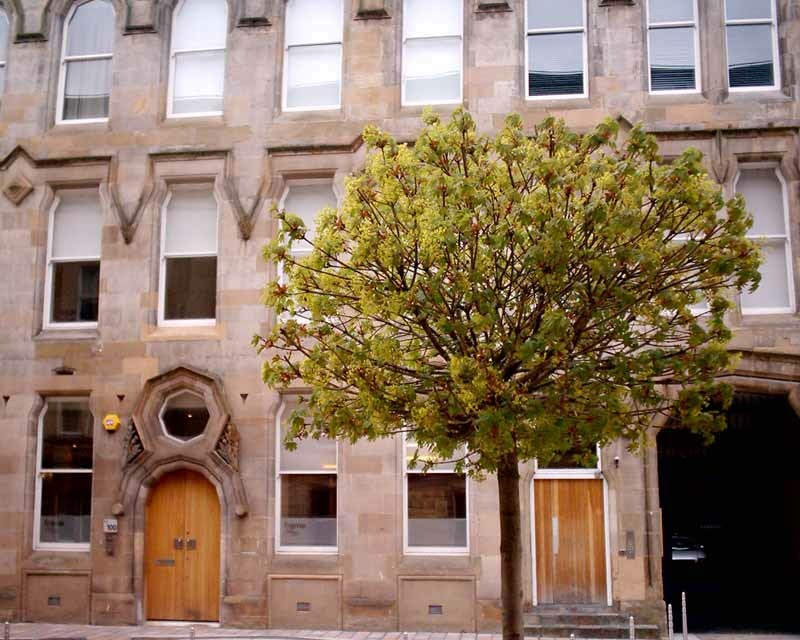 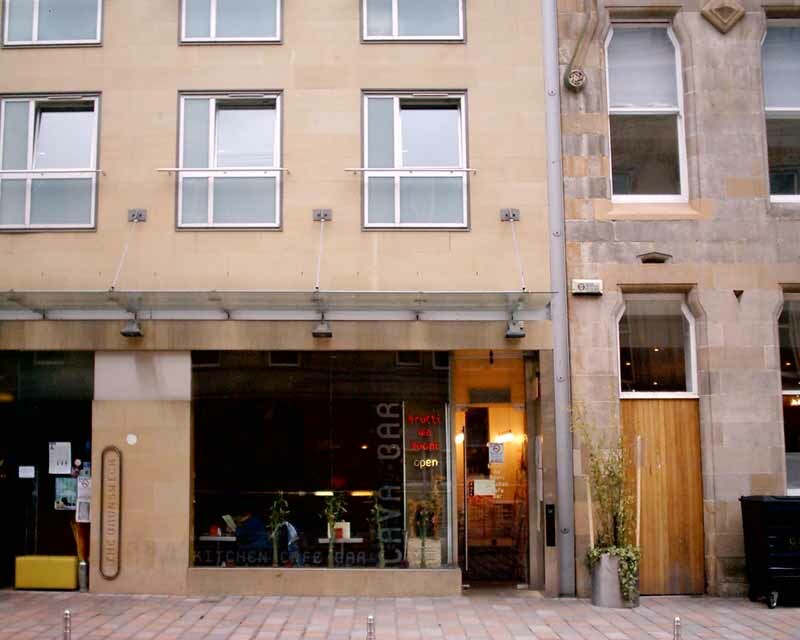 Our simple but stylish Merchant City hotel has varying rooms of all sizes, 3 bedroom apartment accommodation sleeping up to 6 persons and also houses our friendly and vibrant cafe bar Brutti Ma Buoni and our venue and meeting space Basura Blanca. 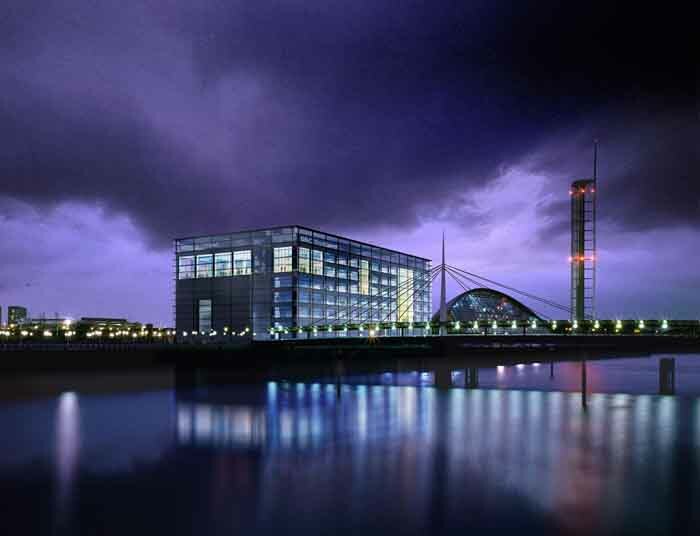 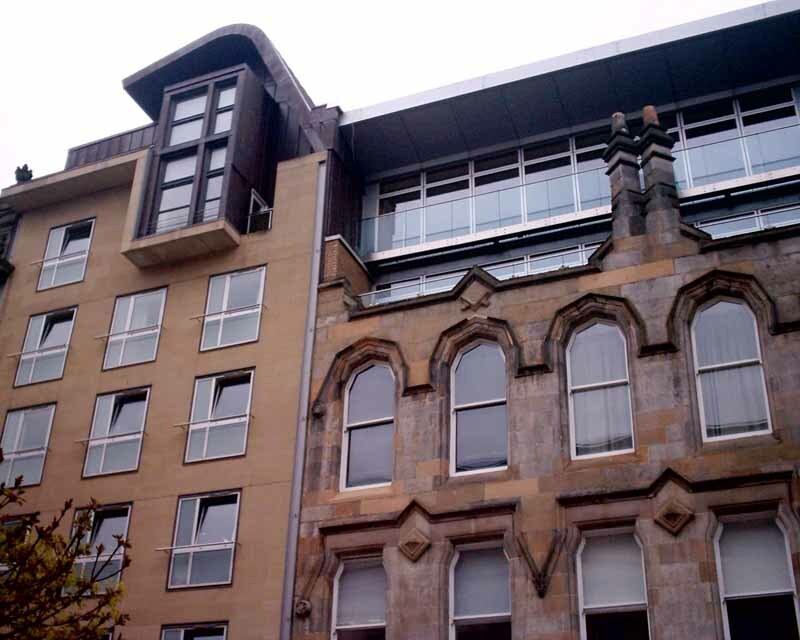 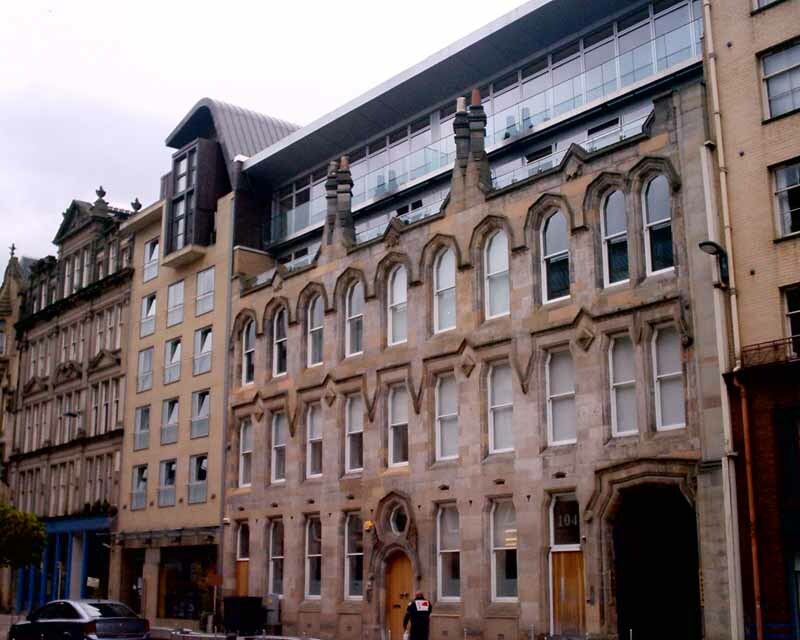 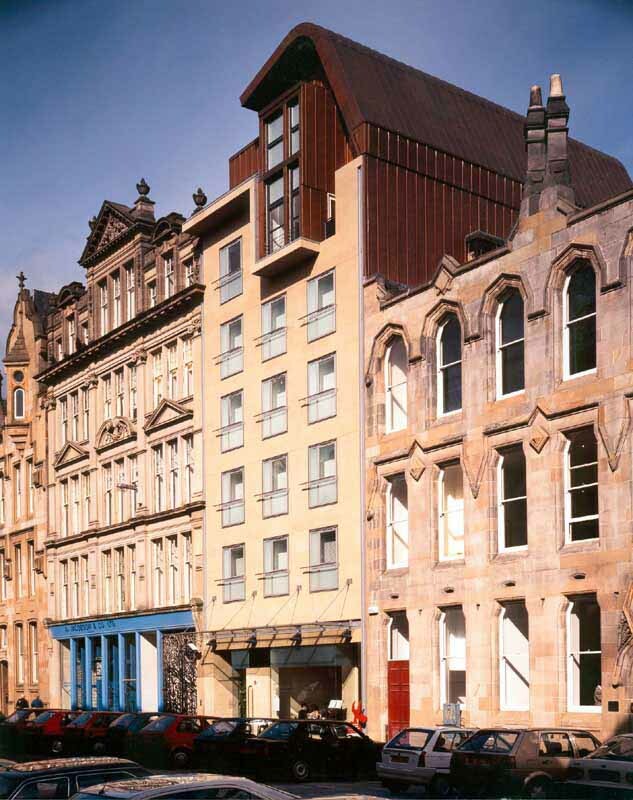 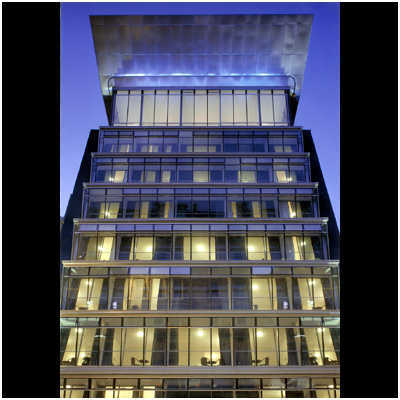 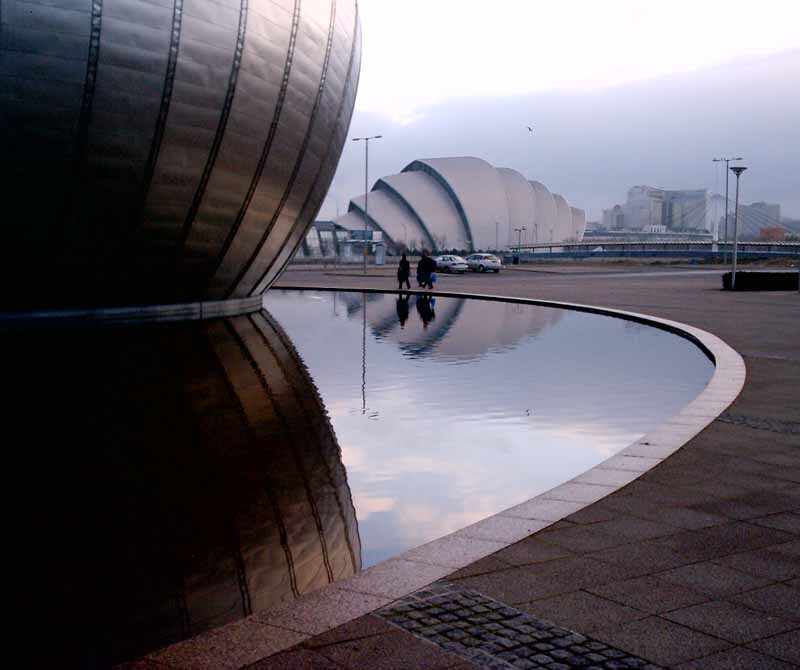 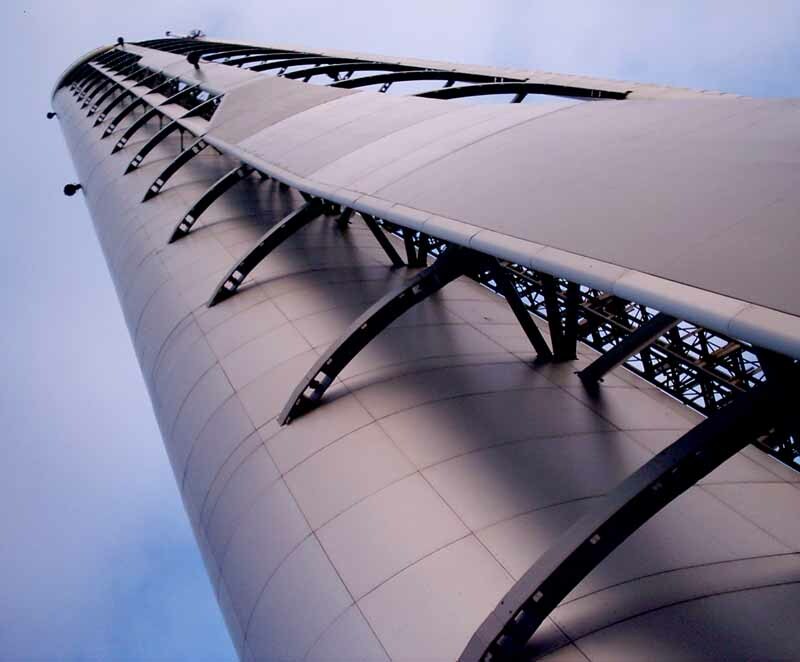 The accommodation is located in Merchant City, a culturally rich area of Glasgow city centre surrounded by some of our best shopping streets, nightclubs, cafes, bars, restaurants, museums, galleries and historical attractions.